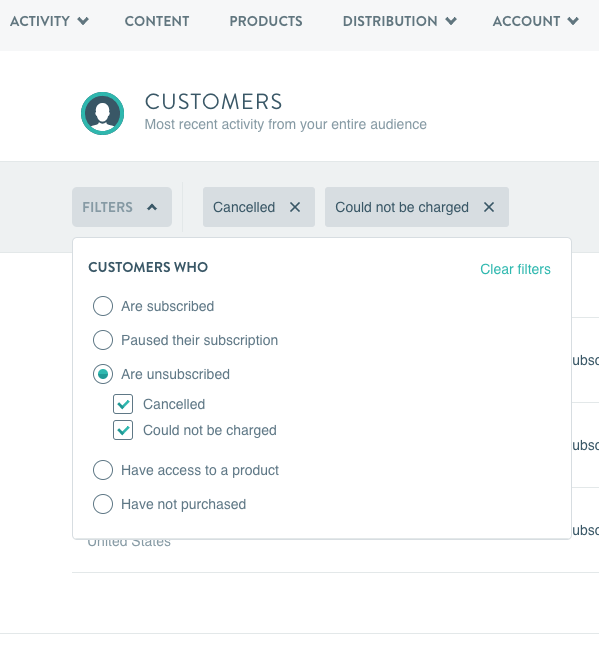 When you’re building a subscription network, acquiring new customers can be challenging — especially if you don’t have a marketing budget. If you’re still in the grassroots stages of promoting yourself, one of the most cost-effective areas to focus on in terms of subscribers is retention. Some subscribers will churn over time, and a win back campaign is an easy and inexpensive way to woo some former customers back to your network. Email is the most cost-effective way of running a win back campaign because Vimeo OTT provides you with all of the information you need. You can download a csv from your customers page, and filter it to gather the email addresses of subscribers who left your site. You can then add those emails to a list in MailChimp — or whatever inbox system you’re using — to update your followers and send them an email with a promo code that offers them a temporary discount for re-subscribing. If you are thinking about starting to spend money on social media advertising, win back campaigns can be a great place to start since they tend to have higher success rates than acquisition campaigns. 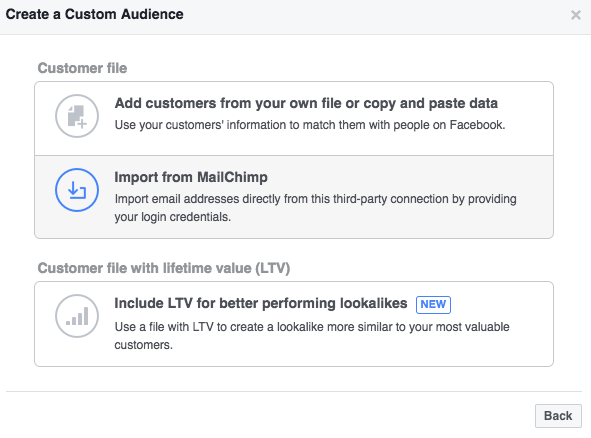 If you’re set up for ads in Facebook Business, you can build a custom audience composed of your former subscribers, so that any ads you build with a win back promo code will target them directly. You can run a social media win back in addition to or instead of an email campaign. If you have a good sense of why the majority of churned customers left, you can use that understanding to shape the messaging of your campaign. On the subscribers section of your dashboard, you can see the responses and comments people leave when they unsubscribe from your site. Universally, “Price too high” will be the number one reason why customers report to leave, and you should take that with a grain of salt. This doesn’t necessarily mean that you are pricing too high. It’s common for customers to report in the cancellation comments that they are leaving because they need to adjust their budget, or because they’re experiencing a temporary financial hardship, and in that case offering a discount for returning could be enticing. If you are concerned that your network isn’t priced correctly, you may want to take a look at our pricing guide. Another common reason for customers to cancel subscriptions is because they don’t feel there is enough new content. If you have added a lot of new videos recently it could be a great time to launch a win back campaign and focus your messaging around your new content. Ultimately, knowing why your customers leave is important — and not just for a win back campaign. Keeping a pulse on their feedback can help you grow and improve your network in the future.